Bubbles the Fish II BUY Pediatric Aerosol Mask, Pediatric Mask, Pediatric Aerosol, Bubbles Mask, Bubbles the Fish Mask, Aerosol Mask, 44F7248, Nebulizer Mask. 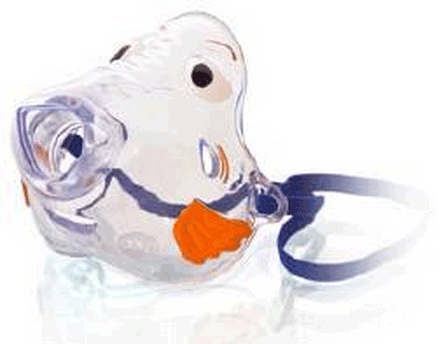 Bubbles the Fish is a Pediatric Aerosol Mask designed for Respiratory Therapy with Pro-Vent technology. Manufactured by Pari, this Pediatric Aerosol Mask delivers more medication than traditional aerosol masks for children. The front-load design directs the aerosol directly towards the patient’s mouth. This soft, flexible Aerosol Mask is comfortable for pediatric patients. 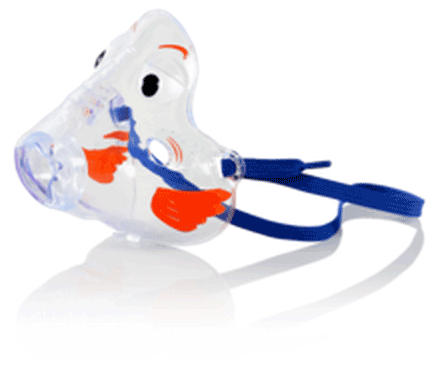 The Bubbles the Fish II Nebulizer Mask reduces facial and eye exposure to aerosol drugs often sited as a problem with other Pediatric Aerosol Masks. Offers an advanced front-load design that directs the aerosol towards the patients mouth. Children’s character design makes this aerosol mask child-friendly. Pro-vent technology is incorporated into the design. Mask is soft and flexible. Provides increased drug deliver to the lungs. Reduces drug exposure to the eyes and skin. 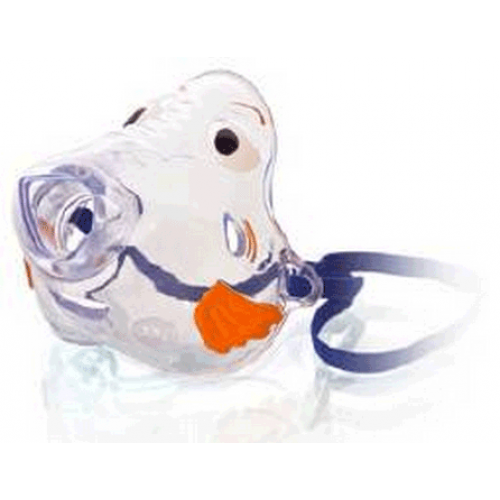 Bubbles the Fish II Pediatric Aerosol Mask Product Number: 44723900. Brand: Bubbles the Fish II. 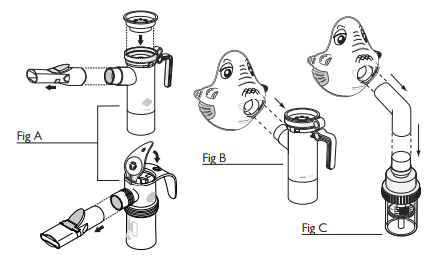 Pari Pediatric Aerosol Mask Instructions for the Bubbles the Fish II. 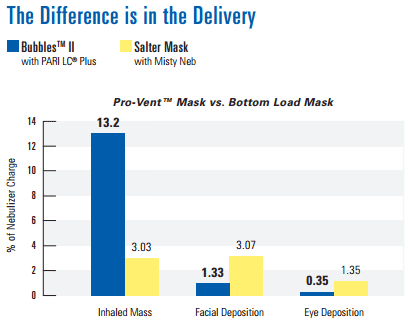 Pro-Vent Aerosol Mask Brochure highlights the use of Pro-Vent technology in nebulizer masks. K. Harris, G. Smaldone. Facial and Ocular Deposition of Nebulized Budesonide. CHEST 2008; 133:482-488.